 The Pilorum Salon and Spa Experience. Whether you’re seeking a new style, color or cut, we strive to surpass your hair care expectations. Our unique salon also focuses on external beauty and internal health to boost youthful skin and restore your balance of energy. Pilorum’s passion is to educate our clients with the latest trends in haircutting styles and color using the highest quality hair products. 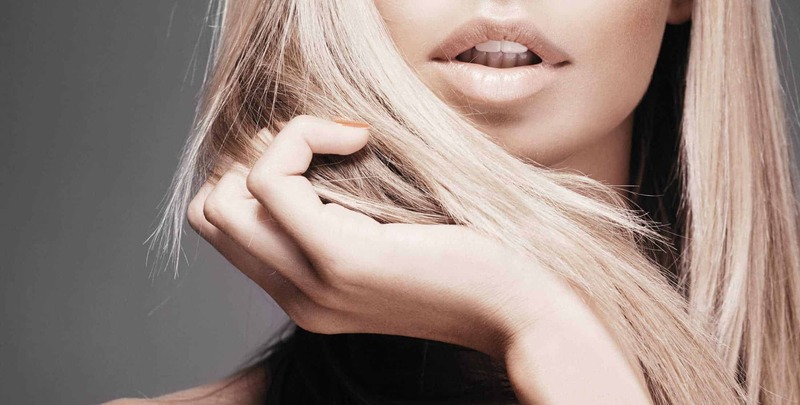 Pilorum’s signature Keratin treatments fuses the power of the highest quality ingredients to deliver specialized results for beautiful hair transformations. 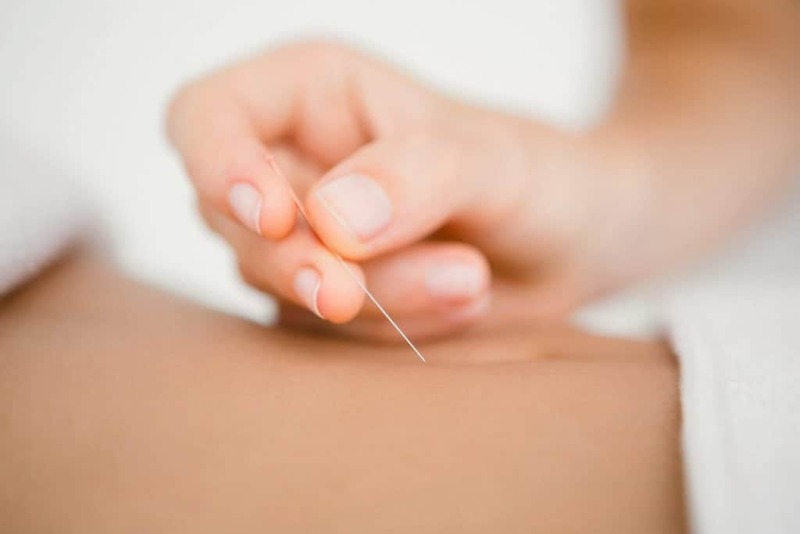 Our acupuncture treatments restore the flow of energy and improve overall health and internal wellness. Pilorum Spa delivers highly personalized treatment plans to optimize your external beauty and internal health.